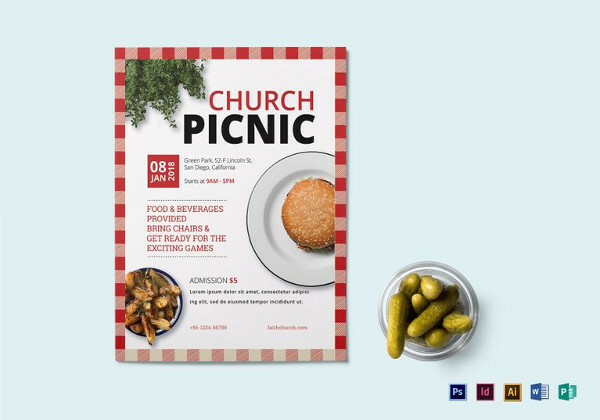 These templates are user-friendly, with no hassle for editing. 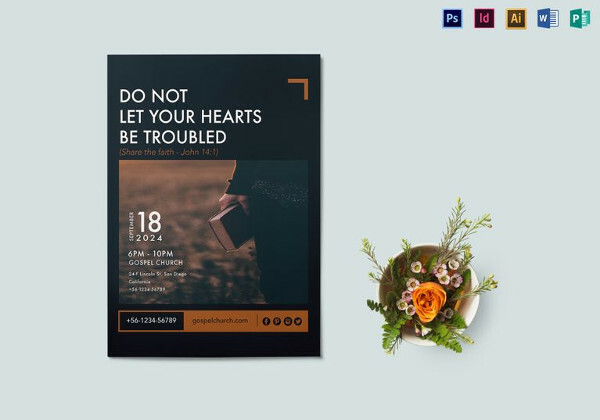 Whether a business meeting or a family gathering, you will find that these templates are useful for both corporate and personal use. 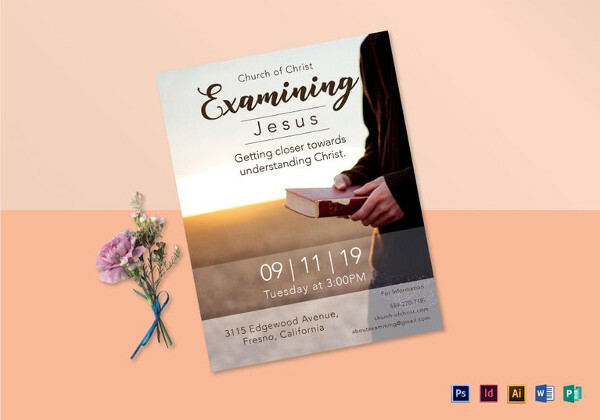 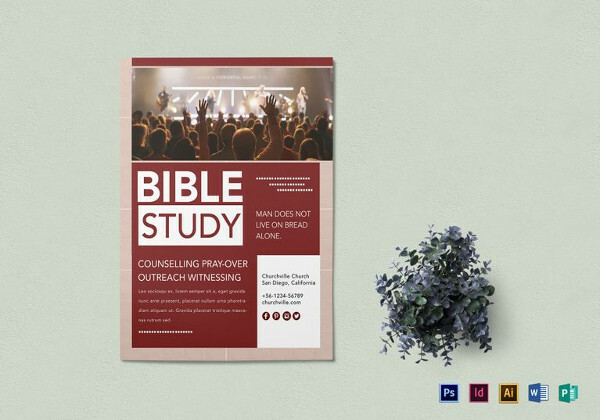 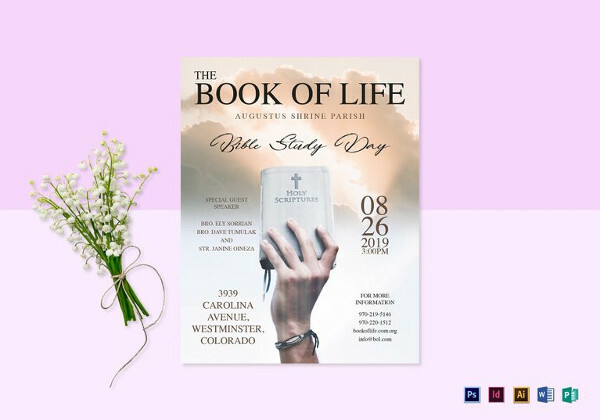 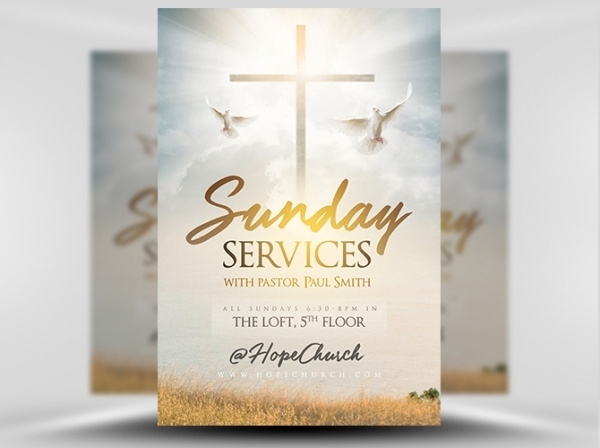 This creative flyer is innovative and formal, perfect as flyers and brochures to invite for church meetings or church related events. 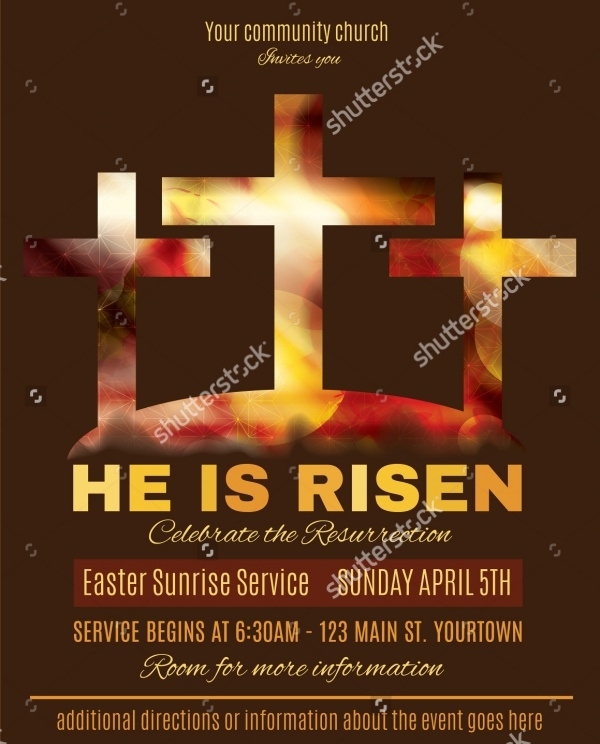 This is easy to edit and personalize. 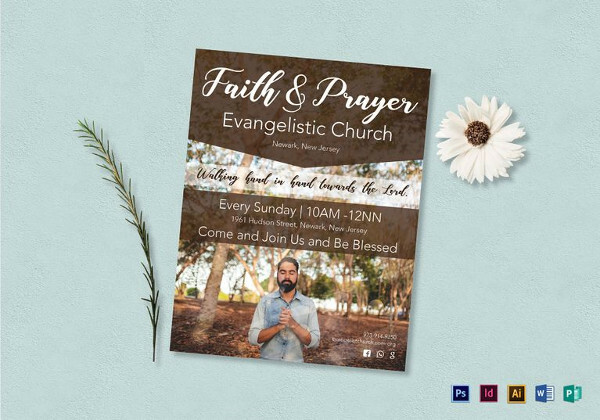 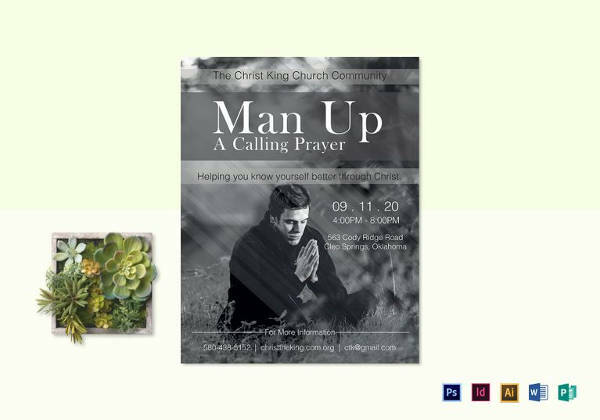 This simple and formal church flyer is practical looking and pleasant to the eye. 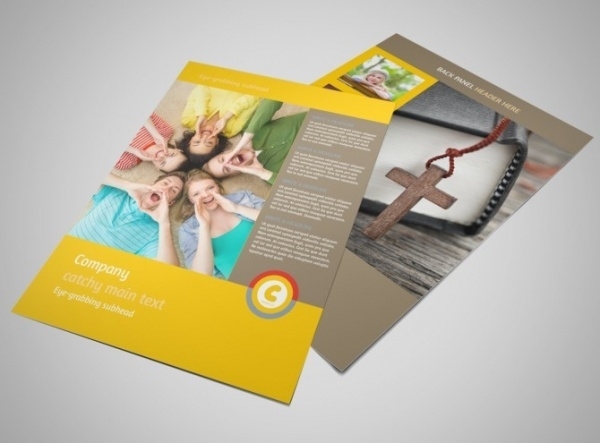 This template is easy to edit, and can be used as a template for insurance company brochures also. 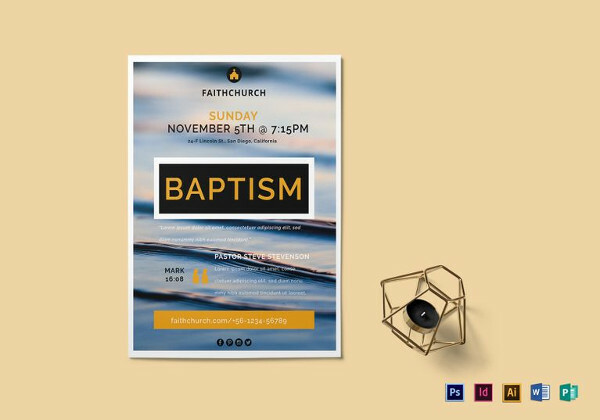 This beautiful church flyer is beautiful to the eye. 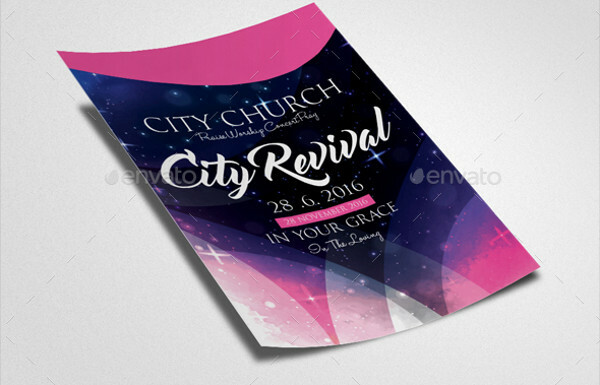 The bright colours used, are available in various colour themes and can also be used as invitation flyers for parties and other events. 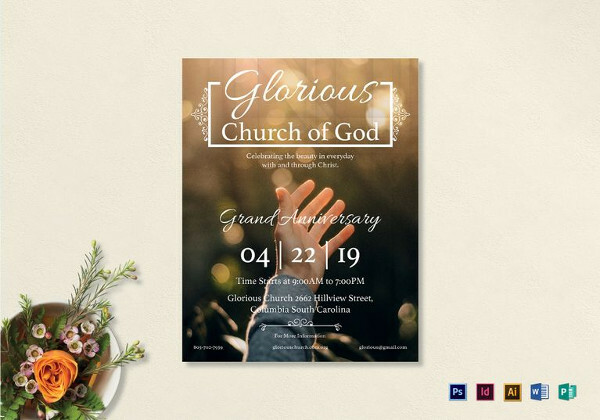 This beautiful church flyer is bright and attractive. 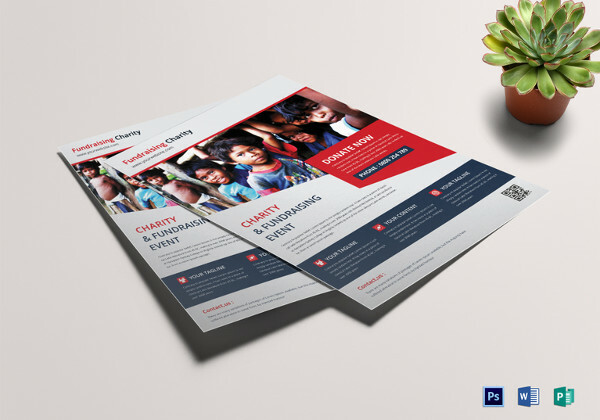 The use of bright red gives it a Christmas look to it, which can be used for parties also. 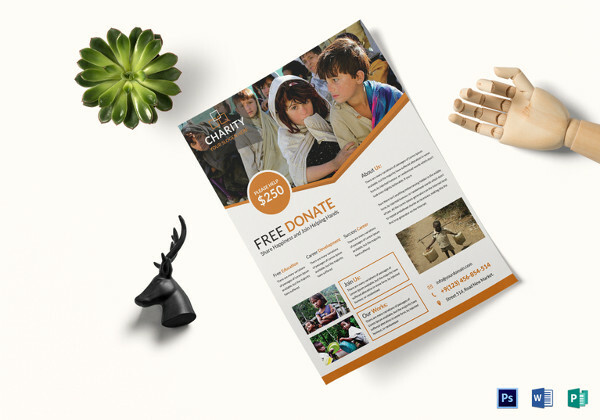 This template is available in many colour themes and can be filly edited to your liking. 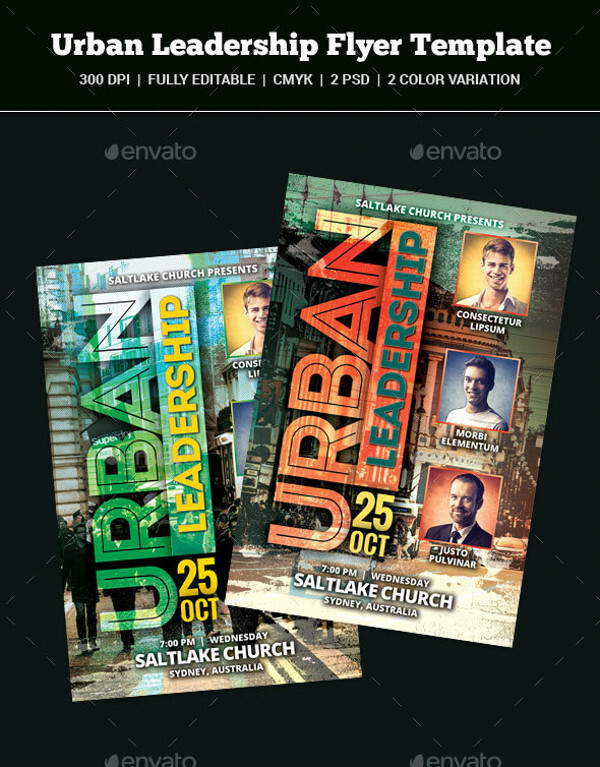 All the layers are made separately and are easy to edit. 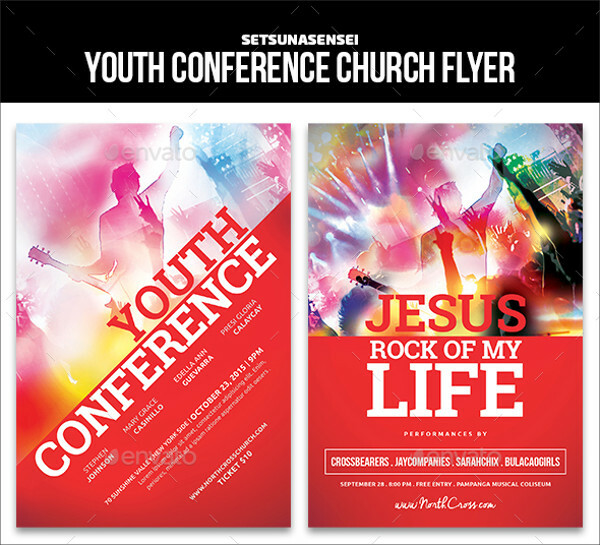 It can be used as event flyer for parties. 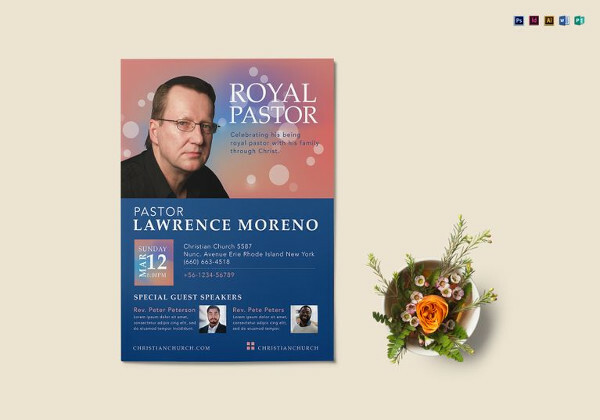 This beautiful church flyer is set in pastel shades of blue and pink, which can also be used themed wedding invitation cards. 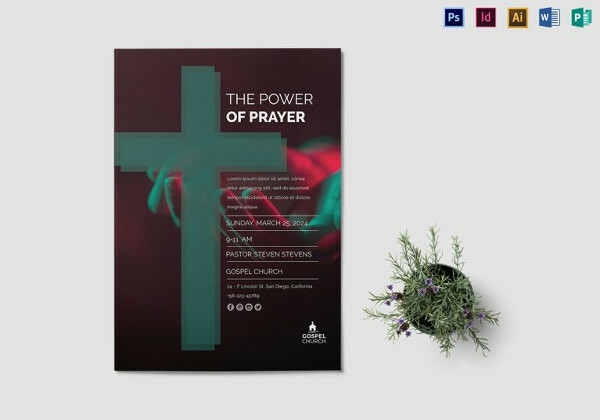 This PSD file is easy to edit and change. 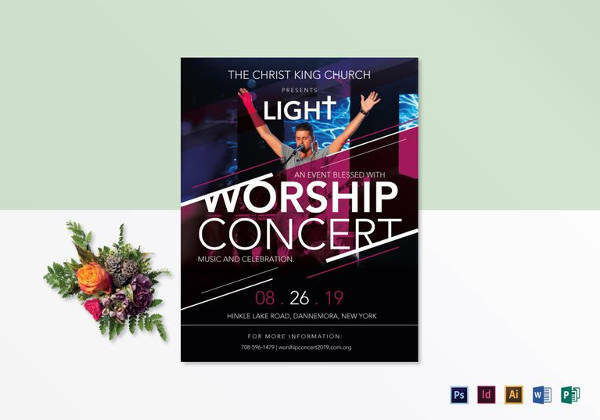 This flyer can be used for corporate and personal use. 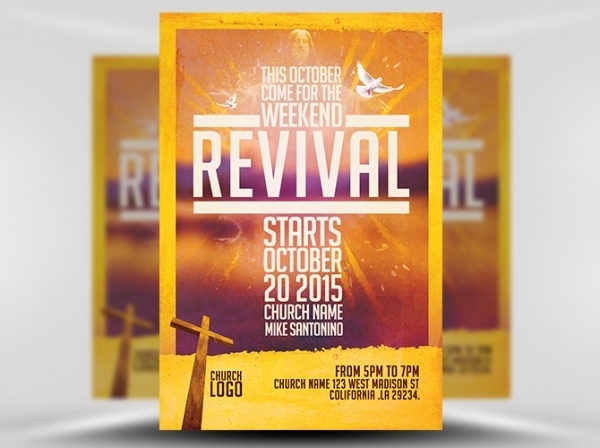 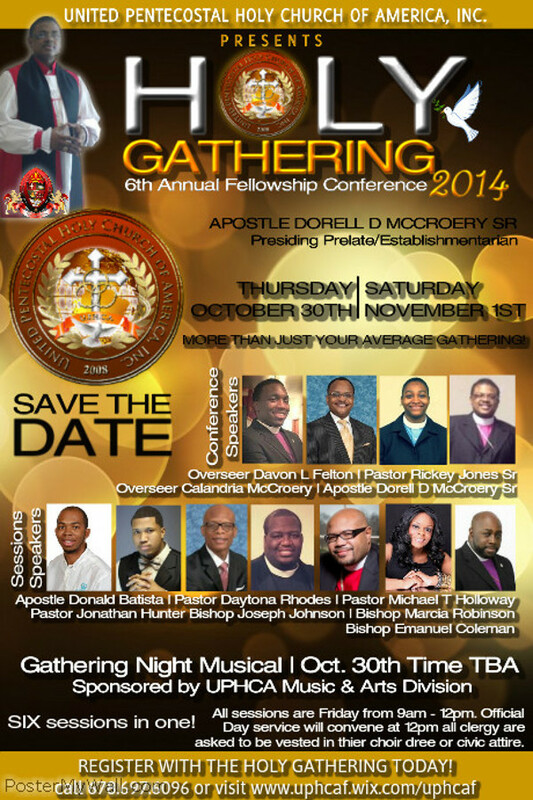 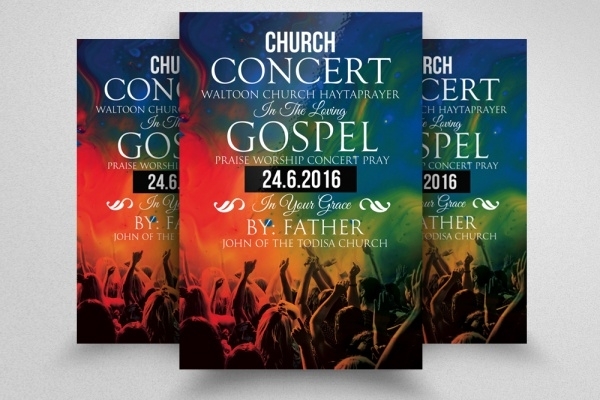 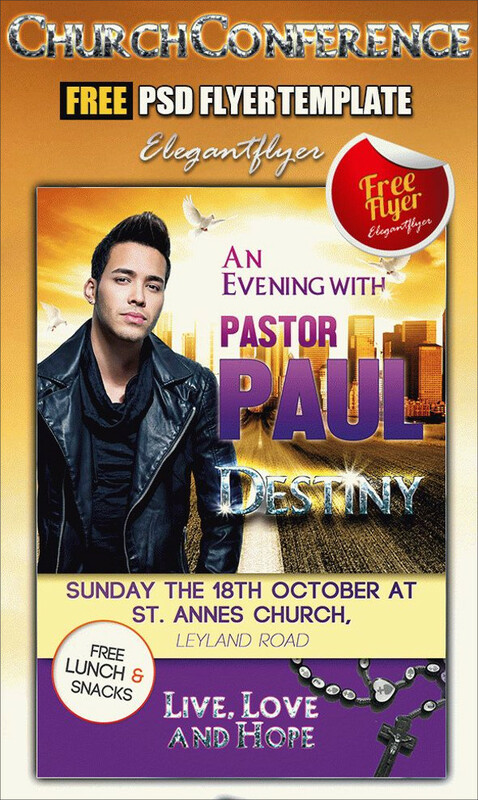 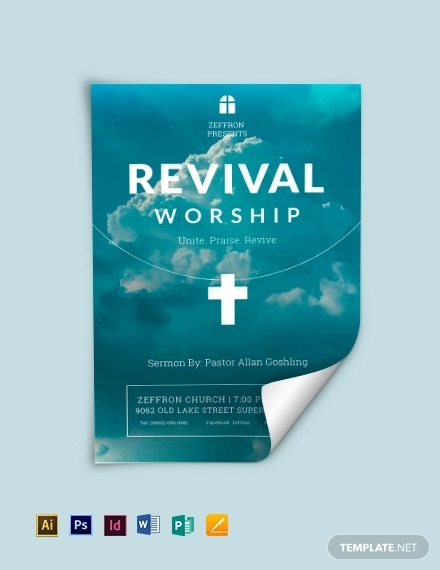 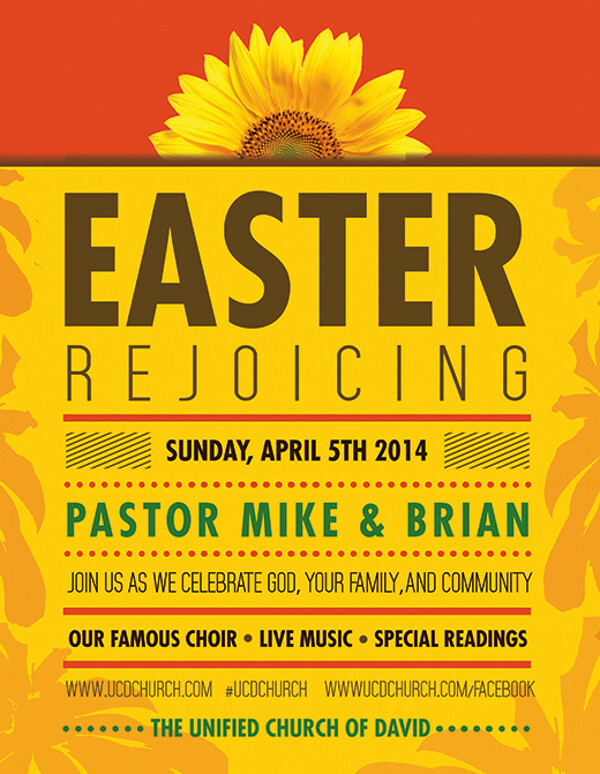 This church flyer uses primary colour as the main background and can be used for concert ticket design flyers. 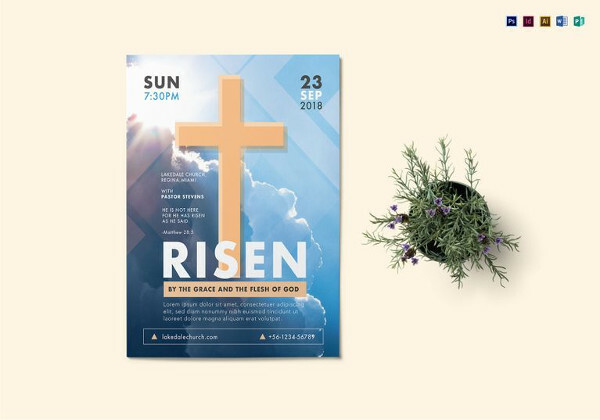 The use of bright colours like blue and red a the background makes this church flyer attractive. 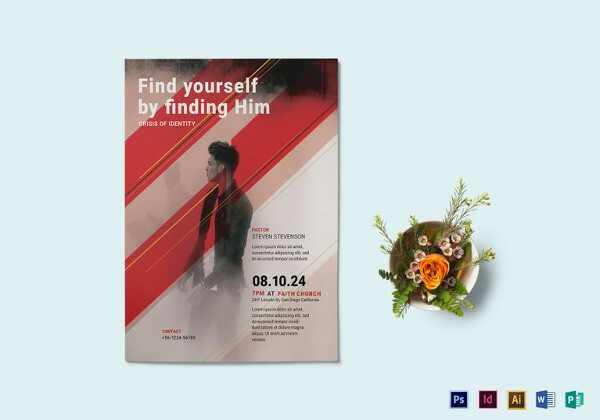 The background is also designed subtly, which makes it beautiful. 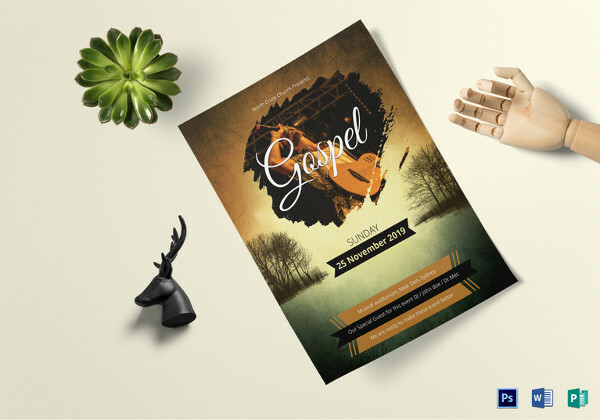 This flyer is clean and made in PSD format, with each layer made separately. 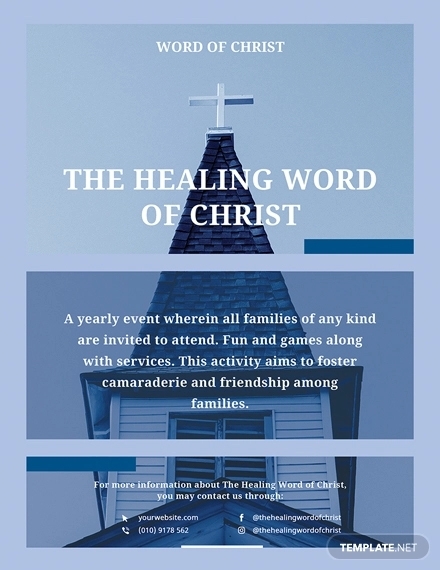 The texts too can be edited to your liking. 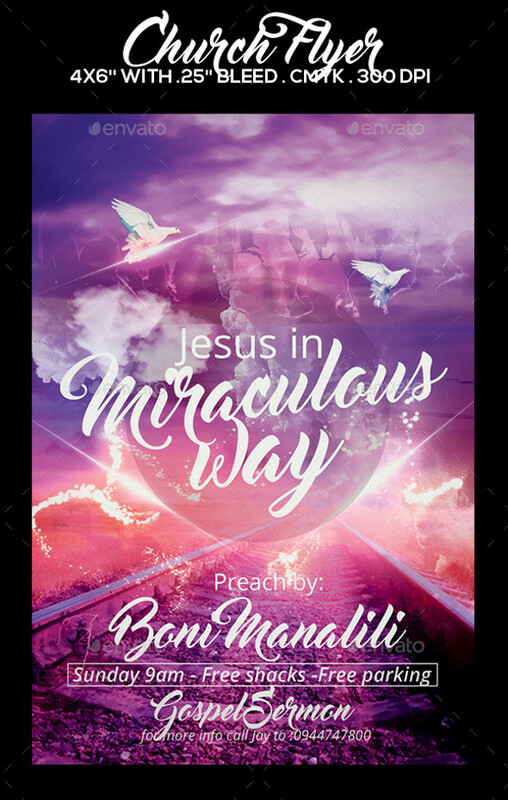 The night background, complete with stars complements well with the pink edges and the bold fonts. 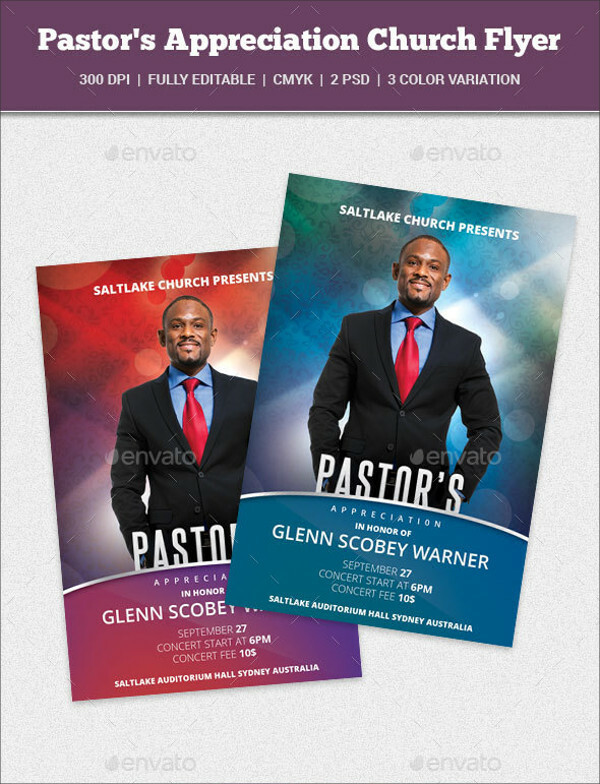 The layers are simple and completely editable. 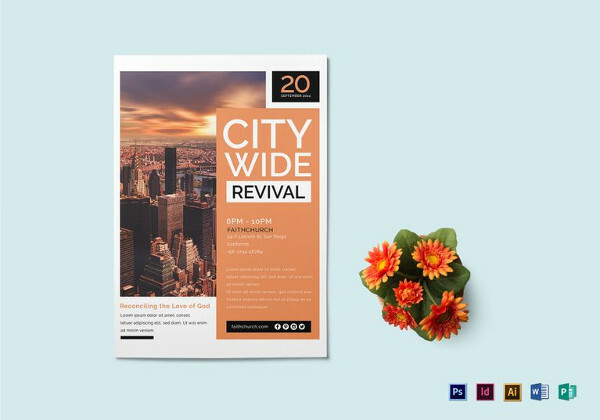 This modern brochure is classy and can also be used for business meeting templates. 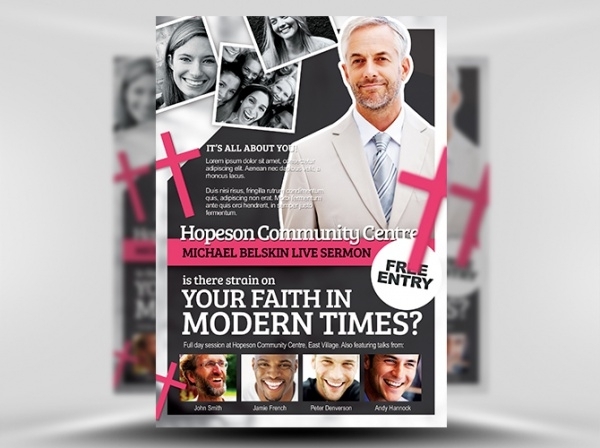 The colour theme is white, shades of black and pink, making it modern and elegant. 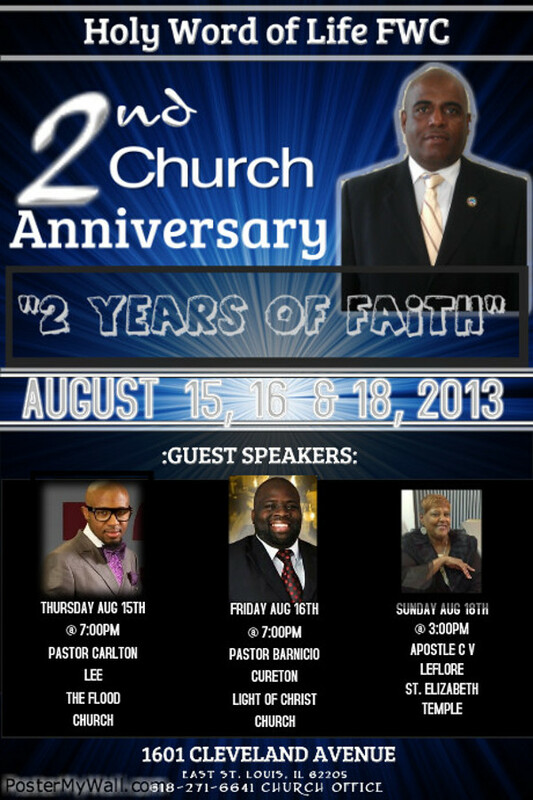 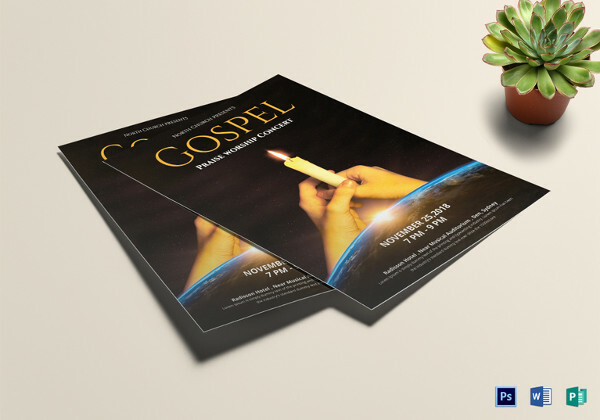 This classic church flyer is black and blue themed, which is editable and easy to download. 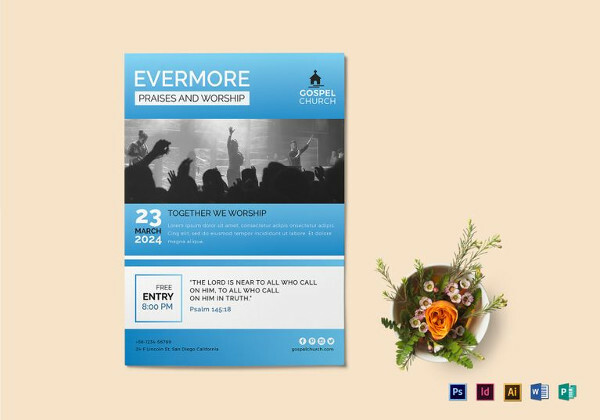 Spread joy to the people of the church by using this free, easy to edit church flyer templates. 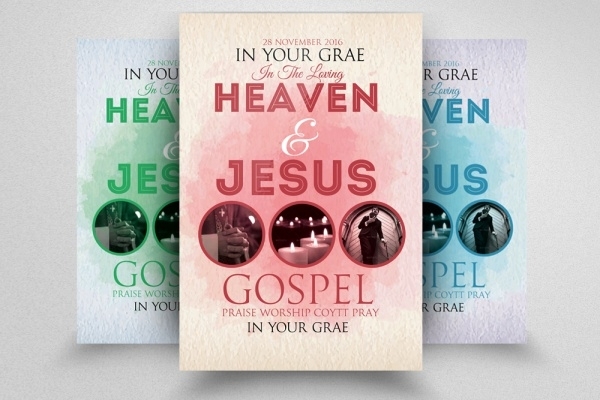 These templates are easy to download and customize. 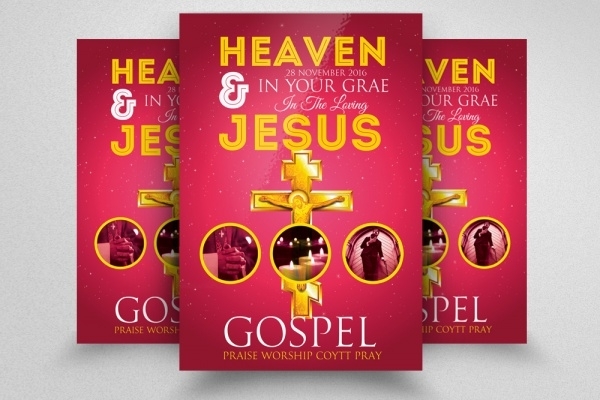 Not much technicality is required as each layer is created separately. 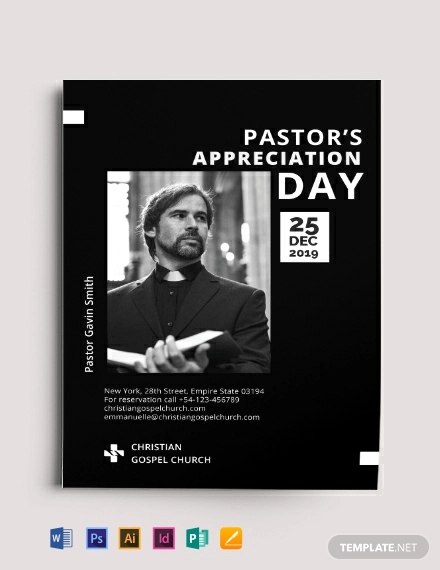 These church templates can be used for any fund-raising events, Christmas party invitations or even business meetings.